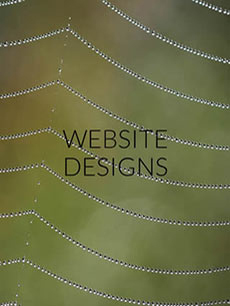 for a web presence all your own. Do you need a website? We offer: custom website design, website re-designs, custom wordpress sites, e-commerce sites. We design your site to fit your brand making it a one-of-a-kind site that stands out from the rest. More about our website design services. Looking for someone to create all the essentials for your business or startup? We can provide you with professional print-ready collateral materials including: brochures, annual reports, logo's, business cards, promotional materials, ads and more. 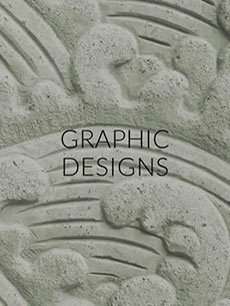 More about all of our graphic design services. Have a site already? 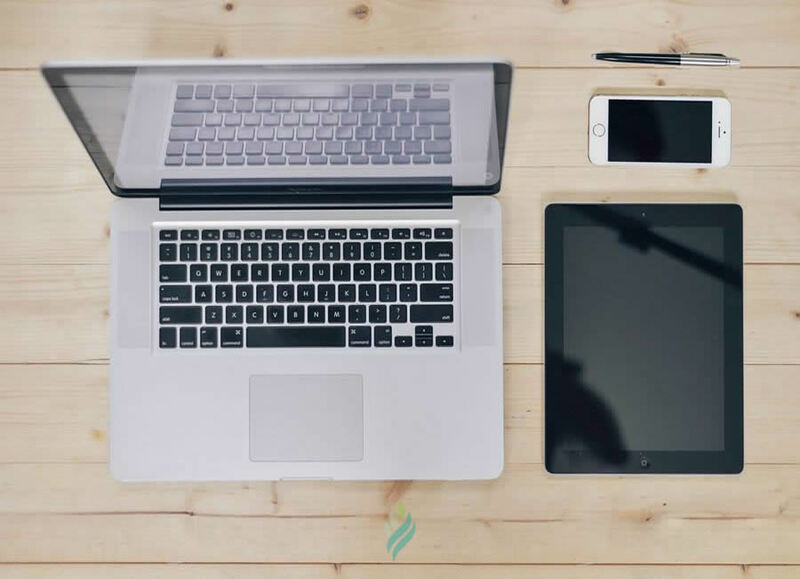 We can take care of your website's maintenance including: content edits and updates, image editing and web-optimization, wordpress maintenance and more. More about our website maintenance services.